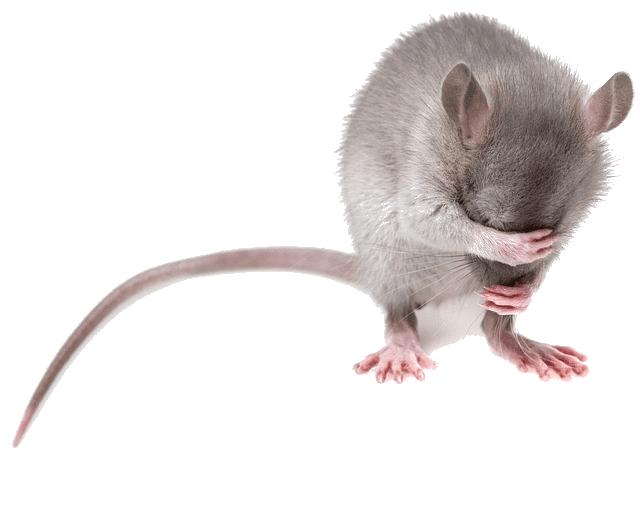 In response to the recent surge in rat activity, Westside Pest Control Ltd. is working hard to reduce rodent populations by implementing monthly Neighbourhood Rodent Control services. 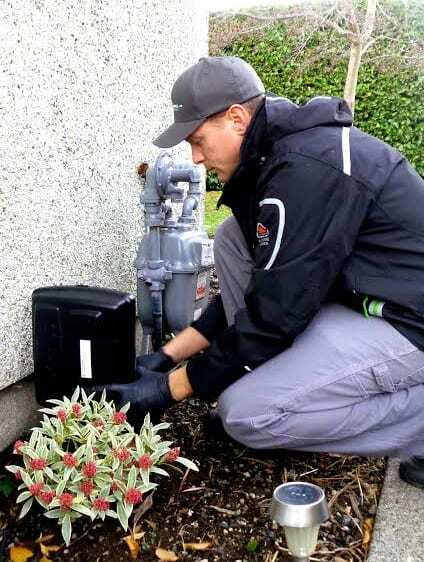 By grouping several neighbouring homes under one Neighbourhood Rodent Control Service, the effectiveness and cost savings over traditional service plans is significant. Need Help Removing Rodents From Your Neighbourhood? Call Now! Email reminders on Friday, the week before the date of service. Individual detailed reports emailed immediately on-site for each individual address. Westside Pest Control does free inspections. 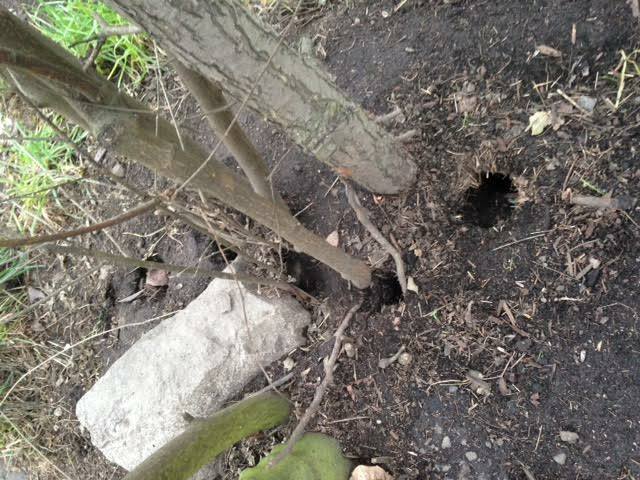 Neighbourhood Rodent Programs can by contacting us via email or over the phone. Significant discounts offered for multi-home services. VANCOUVER NEIGHBOURHOOD HOME WITH MULTIPLE RAT BURROWS IN THEIR GARDEN. Or speak with one of the Vancouver Pest Control experts now at 604-559-9060. Does your Neighbourhood need help with Rodent Control? If you have any questions regarding our Neighbourhood rodent control or other commercial and residential monthly programs please call or email us with your inquiries. We’d be happy to schedule a free on-site consultation. Technicians are available for emergency calls for any residential, neighbourhood, or commercial pest control needs. Contact Westside Pest Control – we’re ready when you are! Skilled pest control technicians provide the best possible pest control experience for you. All pest and wildlife are humanely and safely removed for your comfort.